The regulatory trade body that represents inventory clerks is calling for compulsory, unbiased, and regulated inventories to become an industry standard across the lettings market. 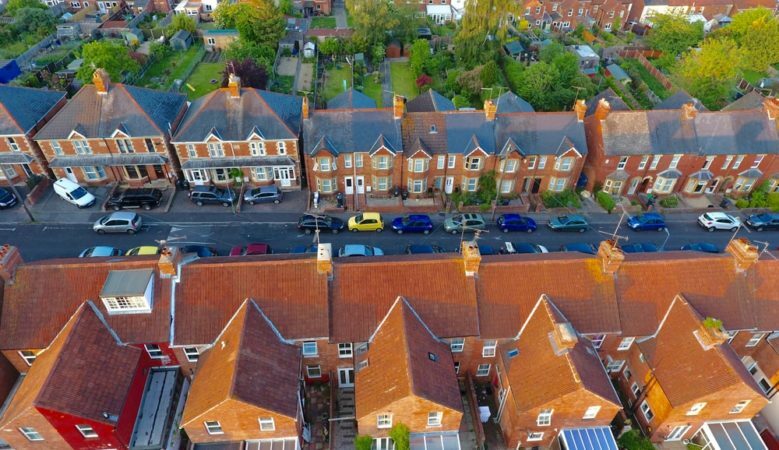 The Association of Independent Inventory Clerks (AIIC), which has over 850 members nationwide, says that regulated inventories could help to significantly raise standards in the lettings industry. It points out that recent research from HomeLet found that some 12.5% of 20,000 plus renters have had a deposit withheld and the most common reasons for this were cleaning and redecoration costs, details which can be clearly outlined in a professionally compiled inventory. The research also found that only 70% of tenants surveyed received an inventory of the property and its contents from a letting agent before they moved in. The AIIC also pointed out that it’s unclear what proportion of these reports were produced by the landlords or their agents, rather than a professional inventory clerk with no prior links to the property. ‘With the election over and a new housing minister now in place, it’s time for the government to think about housing and in particular the growing private rented sector, which now accounts for around a fifth of all households,’ said Danny Zane, joint chair of the AIIC. ‘Independent, third party inventories are a fundamentally important part of the lettings process and they need to be made obligatory. In the past, politicians have been quick to praise the success of compulsory deposit protection which was introduced in 2007,’ he explained. But he said that if there is no unbiased inventory detailing the condition of the property at the beginning and end of the tenancy, then all this good work is undermined and it could be argued that taking deposits and protecting them is essentially rendered pointless. ‘Landlords and letting agents should not be compiling what can very easily be considered as biased inventory reports that tenants must sign prior to getting access to their new home,’ he added. The association believes that the proposed ban on letting agent fees charged to tenants has hogged all the headlines in recent months but there are other industry issues the Government needs to think about. ‘This ban seems very short sighted to me as it is likely to encourage a rise in rents as well as a reduction in the protection of unbiased inventory reports being used. An unbiased and independently compiled inventory can save both tenants and landlords money, ensuring a fair process for all parties,’ Zane added. ‘It is alarming to think that this integral part of the lettings process is not treated with the same importance as tenancy agreements and deposit protection,’ he concluded.